Each year, on the second Sunday of November, members of the Royal Family join current and former members of the services as well as members of state at the Cenotaph for Remembrance Sunday, a time to pay tribute to the dead of the UK and Commonwealth. Once the wreaths have been laid there follows by two minutes' silence at 11am, both here and across the country. While thousands of people line the streets leading to the Cenotaph, there are usually other events marking Remembrance Sunday including a Ceremony of Remembrance at London's Imperial War Museum, a day of activities at the National Army Museum and a weekend of events at the Royal Air Force Museum. What are the best dining options near Remembrance Sunday London? Remembrance Sunday gyms, sporting activities, health & beauty and fitness. The best pubs near London Remembrance Sunday. 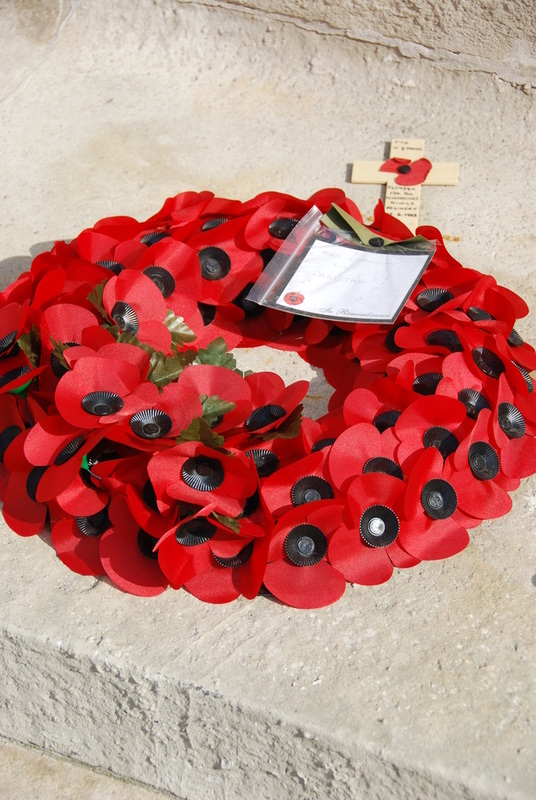 Remembrance Sunday clubs, bars, cabaret nights, casinos and interesting nightlife. Where to have your meeting, conference, exhibition, private dining or training course near Remembrance Sunday. From cheap budget places to stay to luxury 5 star hotels see our special offers for Cenotaph hotels, including The Trafalgar St. James London, Curio Collection by Hilton from 81% off.